By Alan Green in News and Views on 4th January 2019 . 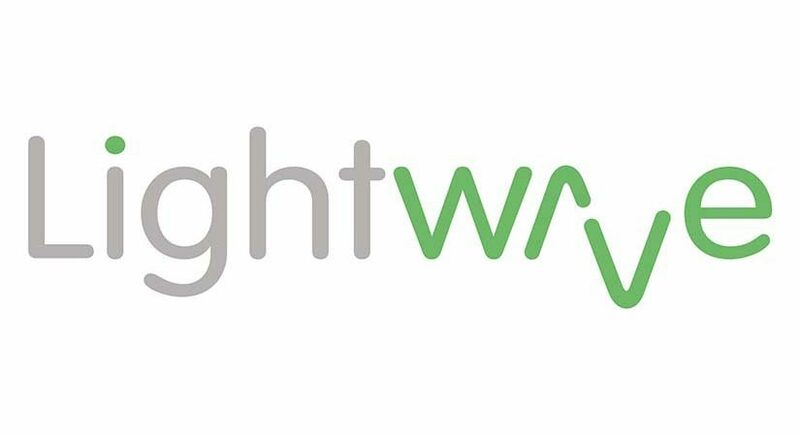 LightwaveRF plc LWRF saw revenue rise by 156% during the first quarter to the 31st December with Telesales up by 46% and E-commerce by 506%. The momentum from the last quarter of 2018 continued into the first quarter of 2019, which produced a rise of 156% compared to the first quarter of 2018. Johnson Service Group JSG continued to trade well during the half year to the 31st December. The Stalbridge Linen unit in London has now been successfully completed on time and on budget and the recent acquisition of South West Laundry made at the end of August 2018 is being successfully integrated within the Brand. A contract has now been signed with a developer for the building and subsequent lease of a new laundry in the North of England.